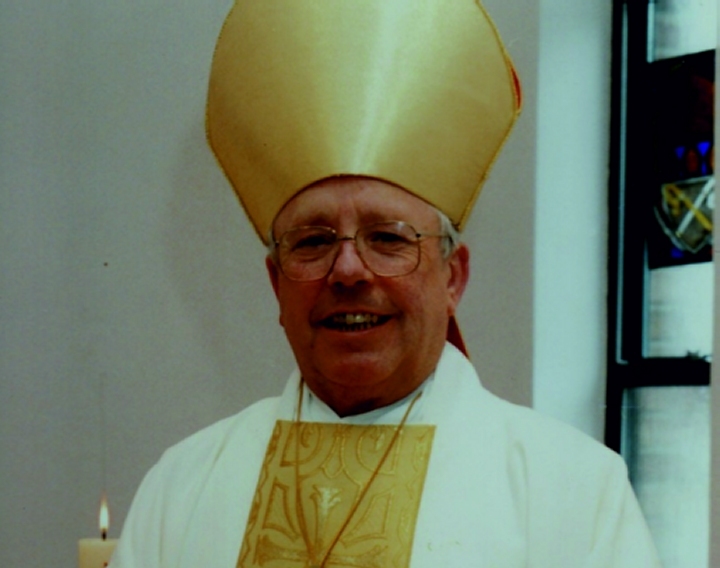 Tributes are being paid to a retired Welsh bishop who died today (Aug 7). 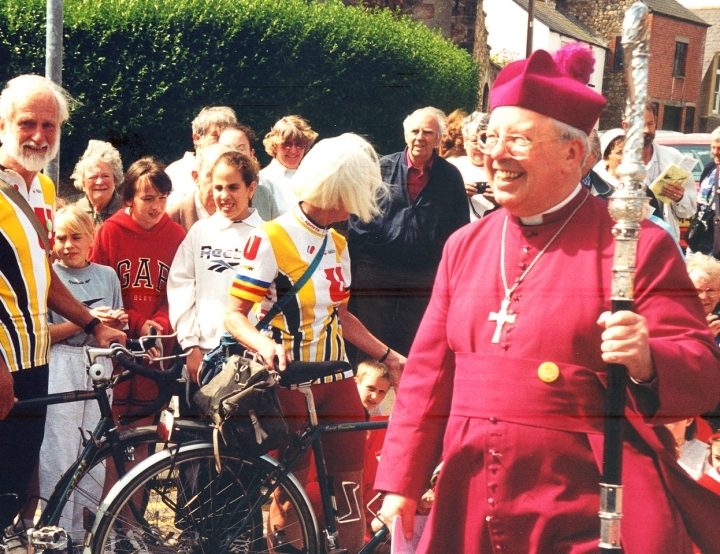 Bishop Roy Thomas Davies, former Bishop of Llandaff, died this morning (Wed) following a short illness. He was 79. 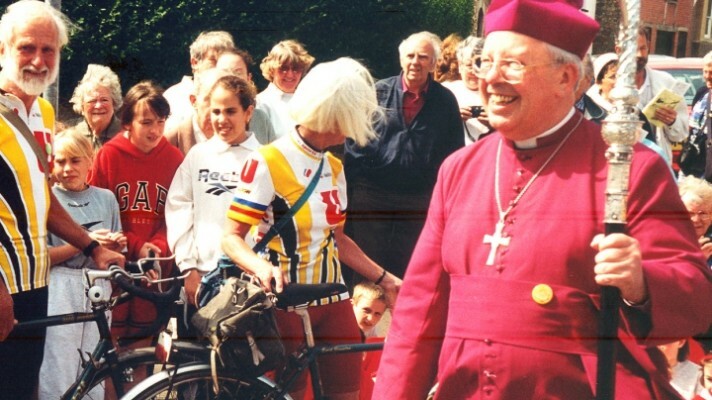 The Archbishop of Wales, who succeeded Bishop Roy as Bishop of Llandaff in 1999, described him as a pastoral priest and a courageous Bishop. Dr Barry Morgan said, “Bishop Roy was a true pastor of pastors. He led a priestly life of prayer, devoted his life to the Church and he adored people. As a Bishop he held strong convictions but also had the courage to change his mind – most notably on the ordination of women as priests, for example, which he originally opposed but later supported. Although he was Bishop of Llandaff for 14 years, Bishop Roy was born, ordained and served for most of his life in the Diocese of St Davids. A Welsh Church Scholar from Llangennech, he was educated at Llanelli Boys Grammar School and St David’s College, Lampeter, obtaining a BA degree in Welsh in 1955, and then at Jesus College, Oxford, where he obtained a Diploma in Theology and a BLitt in 1959. He trained for ordination at St Stephen’s House, Oxford. He was ordained in St Davids Cathedral as a deacon in 1959 (priest in 1960) and served as assistant curate of St Paul’s, Llanelli, from 1959 to 1964. He was then vicar of Llanafan from 1964 to 1967 before serving in Aberystwyth from 1967 to 1973 as chaplain to Anglican students at the University College of Wales, Aberystwyth and team vicar in the Rectorial Benefice. After being secretary of the Provincial Council for Mission and Unity of the Church in Wales from 1973 to 1979, he became vicar of St David’s, Carmarthen, from 1979 to 1983. He was appointed Archdeacon of Carmarthen in 1982, and vicar of Llanegwad in 1983. He was clerical secretary of the Governing Body of the Church in Wales from 1983 until his appointment as Bishop of Llandaff in 1985. He retired in 1999.  Bishop Roy, who was unmarried, will receive a private Requiem Mass at Llangunnor, followed by cremation. At his request, no memorial service be held. This was posted on 7 August 2013 and updated on 9 August 2013.